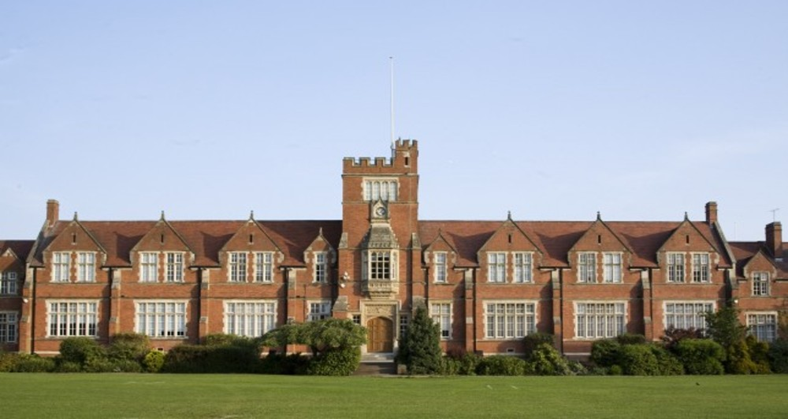 Bablake is one of five schools in the Coventry School Foundation. Founded in 1580, it currently shares the site with its own Junior School. Bablake senior school is now looking to expand by building a state of the art language block. The new building will provide seven new classrooms, breakout spaces for inspired learning methods and a plant room, all over three storeys. Fellows were appointed by Coventry Schools Foundation to provide cost planning services for both their secondary and primary schools. The Fellows team added extensive value to the process due to their high level of experience in the education sector and their organised approach towards Client costing.